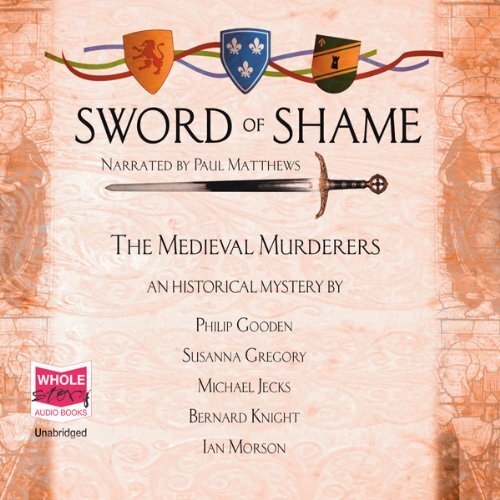 Showing results by author "Medieval Murderers"
Sword of Shame is the second collaboration by five of the UK's finest historical mystery writers. 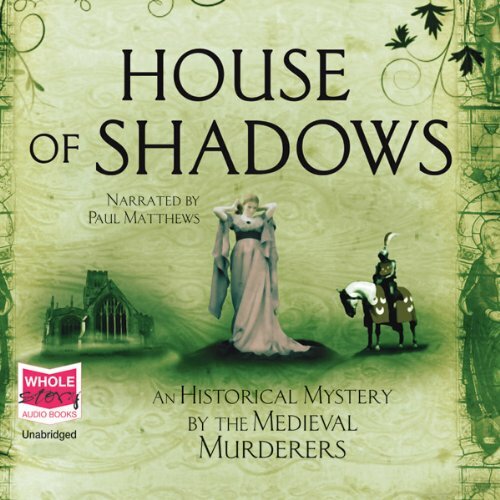 Each brings their own characters to these interlinked tales, which tell the story of a cursed Norman sword. 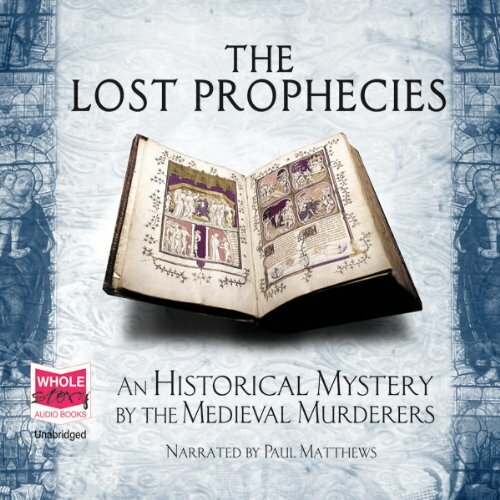 From its first arrival in Britain, with the Norman forces of William the Conqueror, violence and revenge are the cursed sword's constant companions. Bermondsey Priory, 1114. A young chaplain succumbs to the temptations of the flesh - and suffers a gruesome punishment. From that moment, the monastery is cursed and over the next five hundred years murder and treachery abound within its hallowed walls. A beautiful young bride found dead two days before her wedding. A ghostly figure that warns of impending doom. A plot to depose King Edward II.